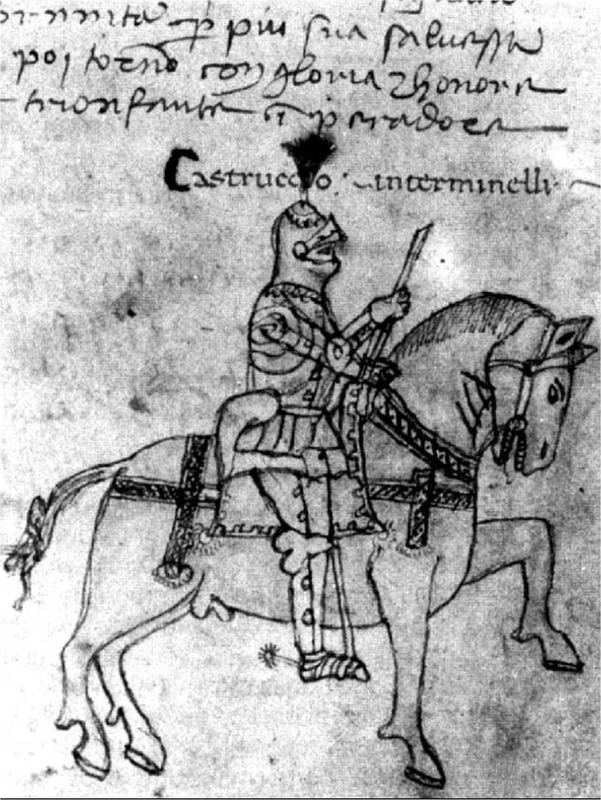 Castruccio Castracani, a condottiere who ruled his home city of Lucca from 1316 to 1328, was born on this day in 1281. His relatively short life - he died at the age of 47 - was taken up with a series of battles, some fought on behalf of others, but latterly for his own ends in the conflict between the Guelphs and the Ghibellines that dominated medieval Italy as part of the power struggle between the Papacy and the Holy Roman Empire. 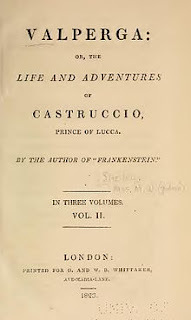 Castruccio's story inspired a biography by Niccolò Machiavelli and later a novel by Mary Shelley. Born Castruccio Castracani degli Antelminelli, he was from a Ghibelline family and therefore a supporter of the Holy Roman Emperor in opposition to the Guelphs. He was exiled from Lucca at an early age with his parents and others by the Guelphs, then in the ascendancy. Orphaned at 19, he lived initially in Pisa before moving to England, where he lived for some years and displayed a skill in the use of weapons that earned him victory in some tournaments and won the favour of King Edward I. However, after committing a murder, even though it was for reasons of honour, he was forced to leave England and went to France. There he served as a condottiere - a kind of mercenary military leader - under Philip of France in Flanders. As commander of the cavalry, he distinguished himself in the clash of Arras and in the defence of Thérouanne in the Flanders War. 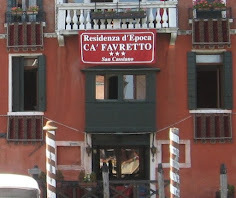 After a few years he returned to Italy, where he stayed in Verona and Venice. Later, he fought for the Visconti in Lombardy, and in 1313 under the Ghibelline chief, Uguccione della Faggiuola, Lord of Pisa. 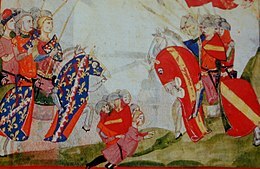 When the German king Henry VII entered Italy to be crowned Holy Roman Emperor, Castruccio supported him alongside Uguccione and in 1314 led the Ghibelline forces back to Lucca, over which Uguccione was given power. He fought as commander of a part of the Ghibelline army at the Battle of Montecatini in 1315, in which, with the help of the emperor's soldiers, he was the main architect of the victory over the Florentine Guelph League. A rivalry developed between the two leaders, however, which at one point saw Castruccio imprisoned by Uguccione, pending execution. 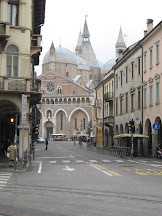 However, following a popular uprising in Lucca and Pisa, Uguccione had to flee, Castruccio was freed and in 1316 acclaimed Captain General of the city of Lucca. 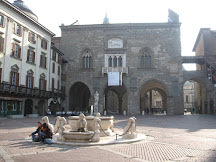 In 1320 the emperor Frederick III appointed Castruccio imperial vicar of Lucca, Versilia, and Lunigiana. When the emperor Louis IV entered Italy to be crowned in Rome, Castruccio became one of his most active advisors. In 1325 he defeated the Florentines at Altopascio, and was appointed by the emperor Duke of Lucca, Pistoia, Volterra and Luni. Two years later he captured Pisa, of which he was also made imperial vicar. He was by now one of the most powerful men in Italy. Louis appointed him Count of Latran, Duke of Lucca, in 1324 with rights of succession for his heirs, and a senator of Rome. But, subsequently, his relations with Louis became less friendly and he was afterwards excommunicated by Pope John XXII in the interests of the Guelphs. Castruccio died in Lucca on September 3, 1328, stricken with a sudden malarial fever as he prepared to take up arms against Florence. His left his empire disorganized and easy prey for the Florentines, who soon recaptured most of his holdings. 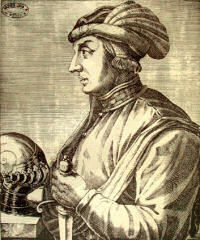 The story of Castruccio is said to have inspired Machiavelli, who published his biography, entitled La vita di Castruccio Castracani da Lucca, in 1520. 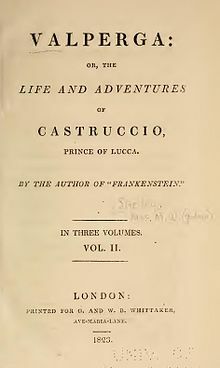 Three centuries later, the English writer Mary Shelley published a novel, in 1823, called Valperga: The Life and Adventures of Castruccio, Prince of Lucca, in which the condottiere’s armies threaten the fictional fortress of Valperga, governed by Countess Euthanasia, the woman he loves, who faces a dilemma over whether to choose him or political liberty. 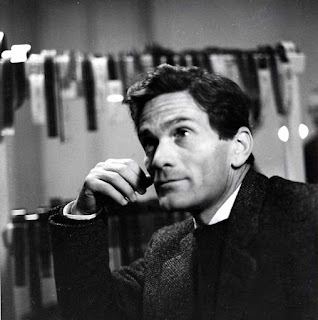 It was taken at the time to be a love story but was later recognised as a sophisticated commentary on the right of autonomously governed communities to political liberty in the face of imperialistic encroachment. 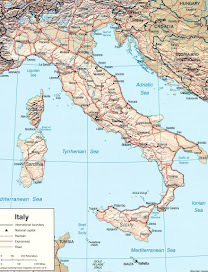 Lucca is situated in western Tuscany, just 30km (19 miles) inland from Viareggio on the coast and barely 20km (12 miles) from Pisa, with its international airport. It is often overlooked by travellers to the area in favour of Pisa’s Leaning Tower and the art treasures of Florence, 80km (50 miles) to the east, yet has much to recommend within its majestic walls, where visitors can stroll along narrow cobbled streets into a number of beautiful squares, with lots of cafes and restaurants for those content to soak up the ambiance, but also a wealth of churches, museums and galleries for those seeking a fix of history and culture. The Renaissance walls, still intact, are an attraction in their own right, providing a complete 4.2km (2.6 miles) circuit of the city popular with walkers and cyclists. 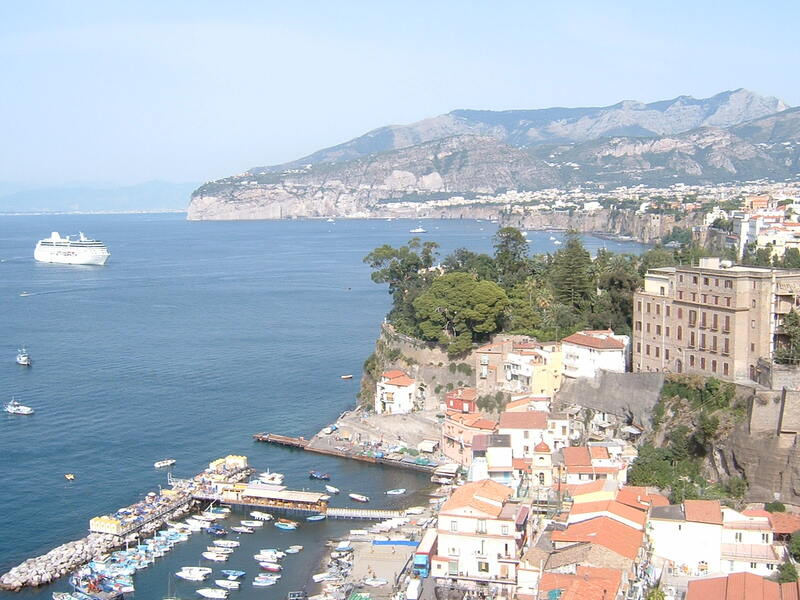 Today, there remain many historical relics, especially fortifications and castles, that are linked with Castruccio Castracani. These include the Rocca Ariostesca at Castelnuovo di Garfagnana in the Lunigiana area, which Castruccio had substantially enlarged in the early 14th century, the fortress at Serravalle Pistoiese, the fortress of Sarzanello, near Sarzana, the Tower and Arch of Castruccio Castracani at Montopoli in Val d’Arno and the Rocca Arrighina, named after his son Arrigo, in Pietrasanta. The Augusta Fortress he built in Lucca in 1322, which had 29 towers and four access gates, with one side attached to the city walls, was demolished in 1370 on the orders of the Council of Elders. The Palazzo degli Anziani was built in its place.